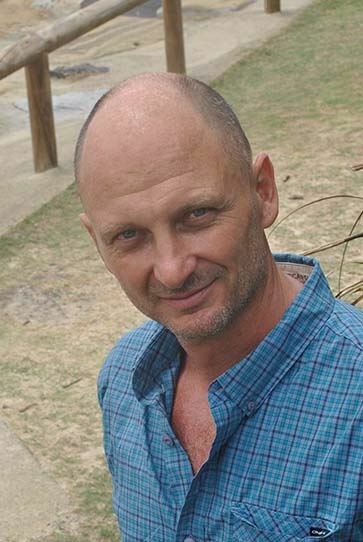 In 2005 Geoffrey teamed up with "YPP", a local Papuan non-profit, to save Raja Ampat's most important sea turtle nesting sites. Poachers were killing every animal that came up the nesting beaches of the uninhabited Islands of Sayang and Piai. Through sometimes challenging interactions with the tribal owners of the Islands, the turtles of Sayang and Piai were saved. A permanent patrol post was built and former poachers were trained to protect the animals. 13 years onward, the results are compelling: from 900 nests in 2006 the rookery has seen over 4,500 nests in 2016 – a five-fold increase. 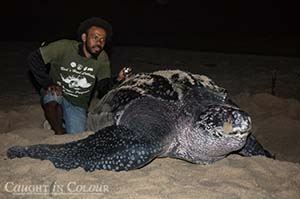 Not only turtles benefited from the program, as the surrounding reefs have recovered from blast and cyanide fishing. These resources are now attracting "conservation tourists" who, by visiting these pristine islands, provide direct income to the tribal owners. 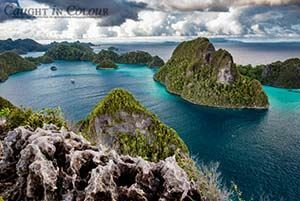 They also contribute to a dedicated fund enabling to directly help Raja Ampat's conservation heroes through tax-deductible donations.